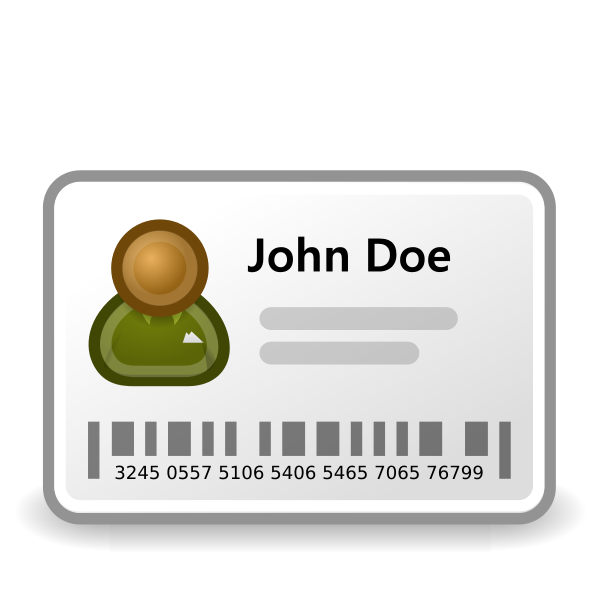 You can use your ID card/StormCard for just more than identification, you can also use it for other services. Find out how to manage and use your card on the StormCard services page. To obtain your ID card, go to the campus ID office after you have completed your registration with you photo ID and your SIS student number. Your first ID card is free. Replacements cost $10. Call the campus ID office for current hours of operation. 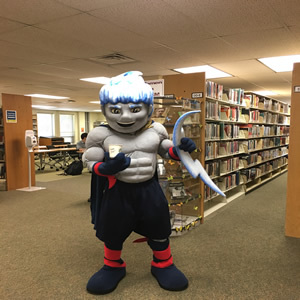 Keep Storm happy and get your student ID card!